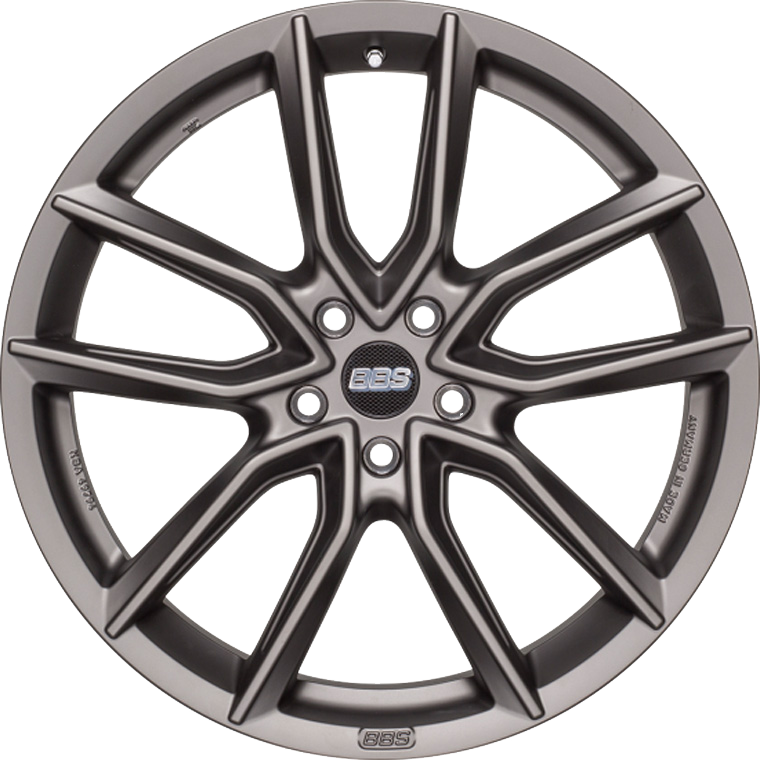 The striking, angular spoke structure gives the BBS XA wheel its unmistakable sporty look. The striking, angular spoke structure gives the BBS XA wheel its unmistakable sporty look, whilst also allowing the characteristic signature of BBS to be clearly seen. Made via BBS-quality low-pressure casting method, this wheel is also optimised to improve its stability and weight using FEM analysis. Finished in Black Polished, the XA is available in 18x8.5, 19x8.5, 20x8.5 and 20x9.5 for the perfect staggered fitment.